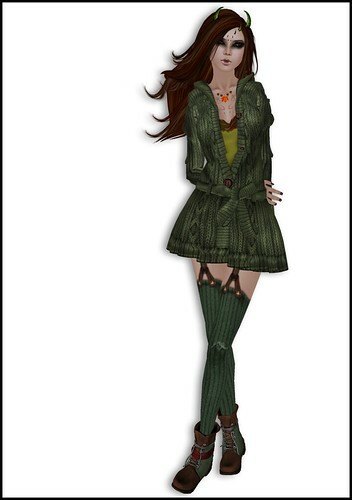 Week 8 of Luna Jubilee’s 52 Weeks of Color Blogger Challenge is Green. This entry was posted in 52 Weeks of Color, Fashion, frickablogs, Pictures, slfeed and tagged 52 Weeks of Color, BareRose, Exile, Lazy Places, Second Life. Bookmark the permalink.